Or: £19.92 if you pay now! 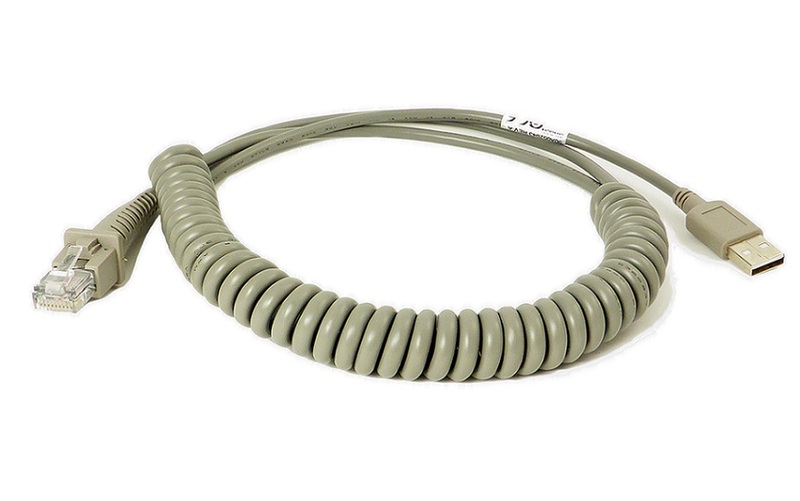 Cab 424E coiled USB cable for use with Touch 65 scanners & Base/Charger. Please note all cables are supplied with one months manufacturer warranty.